Crawford explained that the county has over a thousand appointed board and commission positions. However, when CPI did the study in 2013, they found over two hundred of those positions vacant. 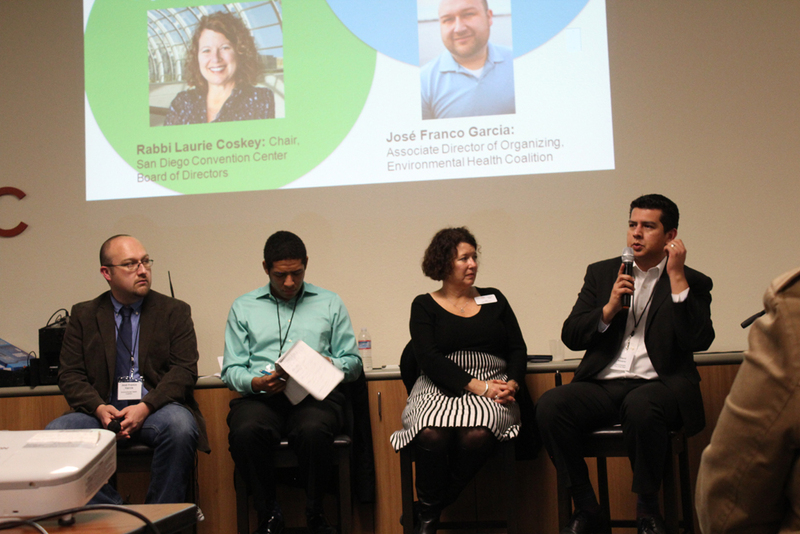 The CPI event included a panel discussion with two current commissioners and Council member David Alvarez. When asked about the importance of boards and commissions, Alvarez said he wanted to address the most controversial board that few politicians were willing to touch: the Citizen’s Review Board On Police Practices in the City of San Diego. Fellows will receive knowledge-based training on six issues: economic justice, environmental justice, land-use & planning, transportation justice, affordable housing and immigrant rights. They will also have the opportunity to build skill sets in the areas of parliamentary procedure, Brown Act ethics and how to read a budget. 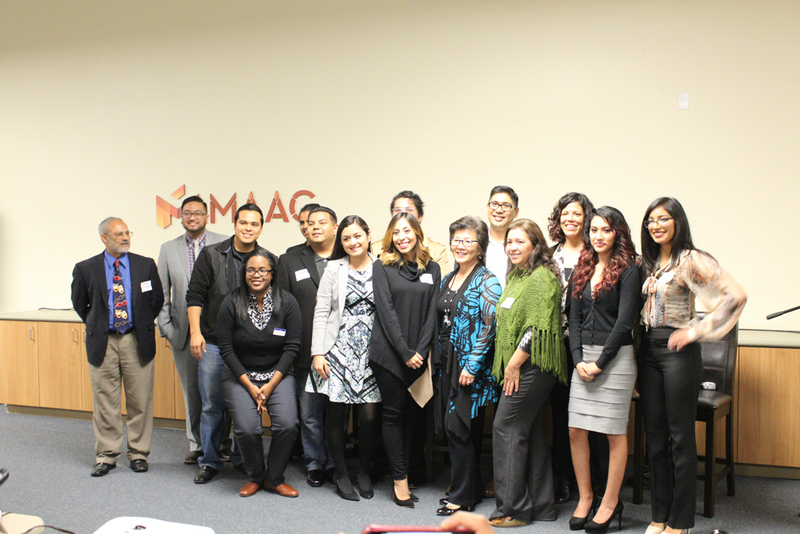 The fifteen fellows include ten Latinos, four Asian-Americans and one African-American. Nine of out the fifteen fellows are women, an especially important fact since CPI noted the lack of female representation within currently appointed Board and Commission positions. CPI hopes to work with city employees and elected officials so that upon graduation, one-hundred percent of the fellows will achieve placement. I can’t get over that line from Council Member David Alvarez about the police review board: “In a city where a third of residents are Latino, we do not have one Latino sitting on that board of over twenty-five individuals.” Not. One. Latino. For sure, a reputable pollster who asked representative samples of people of color how many times they’d been stopped “on suspicion of,” and then released for lack of evidence,… their numbers would far exceed the general population’s. Thank you Barbara Zaragoza for letting the CPI’s light shine on this disturbing reality.